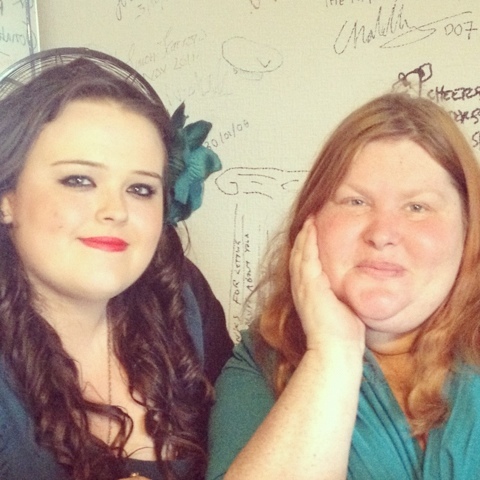 Dark-Readers: My Interview with Cassandra Clare. My Interview with Cassandra Clare. Hey guys how are you all? So basically Walker publishing UK got intouch with me and asked me did I want to travel to bath in England and interview Cassandra Clare about the one and only best villian in her books SEBASTIAN. I jumped at the chance, She is such a lovely author who is always welcoming everytime ive met her. If you do ever meet her trust me you will feel awesome afterward. 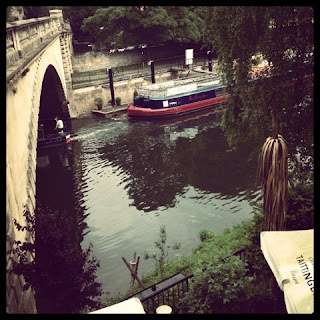 heres a picture I took of one of the beautiful sights I saw in Bath. Okay now to the interview. I recorded this on a voice recorder and then typed it out for you guys! If valentine was alive... what one question do you think Sebastian would ask? I think he would ask him whether he loved him or Jace. How do you write such intense scenes between him and Clary because some of them can be very uncomfortable and his feelings towards her can be very creepy. Sebastian can be a very creepy guy. um Sebastian is kind of a interesting, sometimes fun, pleasant character to write because he doesn't just have feelings like people have feelings so you have to kind of think about what it would be like to be this person. when you're writing a villain you have to think about when thats relatable, something that you can understand and kind of um sympathize with because otherwise its impossible to write about them, so with valentine I was able to sympathize with the fact that he loved Jace and his family, so I was able to kind of see him as human. But with Sebastian it was kind of hard because hes so removed from other human beings. I think of him as someone whos very obsessed with being lonely and being conscious that he is because of the tempering that valentine did with him, the only creature like him that exists in the world. and he can see from the outside and understand that human beings have connections with each other that make them happy, but he doesn't understand why. He would like to be happy but he doesn't understand how it works. So what hes trying to do with Clary and Jace is to create those connections that he thinks make people happy. He has these terrible inappropriate feelings about both of them um because their both the people he thinks would probably be most like him because you know Clary is his blood and Jace was brought up by the same man as him. He thinks these are the people that are most like him and if he can make them more like him then he will have companions and I will have that thing that makes other people happy. The fact that he may or not want a sexual relationship with Clary or even with Jace its impossible to tell. He just has no idea what appropriate feelings are about family at all. You recently wrote a really good post on the sexual assault aspect of city of lost souls does it bother you that sometimes people find Sebastian attractive? Do you think Sebastian is Jealous of Clary because she was brought up away from Valentine and the shadow Hunter world? No I don't. I think Sebastian has a pretty sumptuous view of the mundane world and he considers that Clary's mundane upbringing to be a weakness that needs to be purged from her. I think that when hes talks to her in the club (City of lost souls) and shes out of it hes saying "You do have a dark heart, you're like me". Has Sebastian ever been in Love? and what do you think his Ideal women would be? *Cassandra Laughs* he cant love. to really be in love. you have to care about the person more than you care about yourself, you have to have empathy and he doesn't have that. You have to be able to see the person as a separate human individual and feel their pain and happiness. He doesn't really have that. He feels desire and loneliness and longing and I think those are the feelings he feels about Clary and Jace. I think his ideal women would be a women version of him because he is able to love himself *Cassandra laughs* and he is the most important person in his own life. I think he wishes maybe Valentine would of made a girl that was just like him and then they could be together and completely understand each other. Do you think Sebastian has a fear? Oh yeah I do think hes afraid of things. I think hes afraid of his sister and her powers. I think hes afraid of what she might do. I think he a little afraid of Jace as well. I think he knows that his father created them to be powerful in their own way and the opposite of him. Its like a Ying Yang thing. Hes half of the dark circle and Jace and Clary are the lighter half of the circle. Do think Sebastian would of done anything defiantly? Oh you mean if he could do it all over again? *we both laugh* sure he would have. Yeah hes defiantly made some mistakes. I mean in City of Lost souls he underestimates Clary as she blows up his apartment. He even underestimates Jace. I mean even under mine control and being generally controlled by him Jace was still able to break out of it a bit. I think he would of kept a MUCH closer Eye on Clary. Is there anything Sebastian is most proud of? Awesome interview! Sebastian is such a complicated character it's nice to get some insight in to his POV. Great interview! Sebastian is such an interesting character and he's fascinating in a sick sort of way. It was great to have a peek into his thinking style. Congrats for getting to interview Cassandra Clare. :) I hope you had fun!